I am announcing the new Arts and Letters pool over on the Hrmtc Underground BBS. 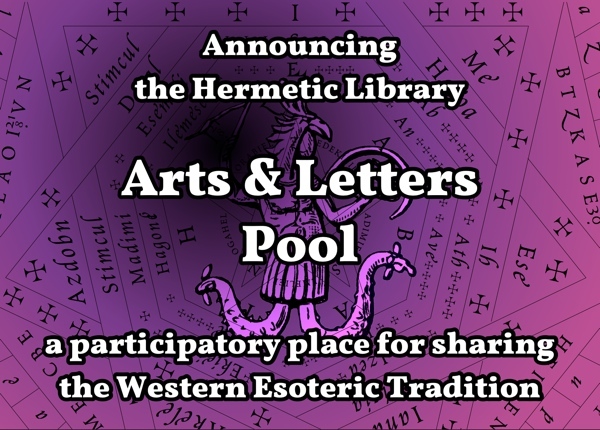 The Hermetic Library Arts and Letters pool is a participatory place for sharing poetry, prose, and other written works that are inspired by or manifests the Western Esoteric Tradition. This pool is intended to offer a venue for art and culture that both informs and is informed by esotericism, which will bring the artist and author into the mix. 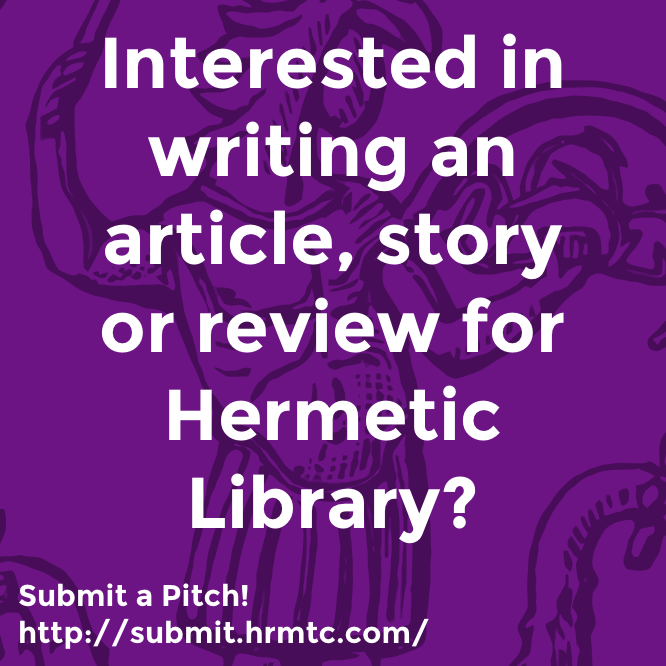 This can be a community space for intentional work from theoretic, practical and cultural perspectives that explores and relates to written work and art about or inspired by esotericism and magick in the form of articles, essays, personal narratives, poetry, fiction, plays, biographies, and more. Of course, there’s been a category for Arts and Letters on the blog for quite some time, but, until now, there was no formal way to participate in the pool, but by creating this new space on the BBS, it is possible to post submissions, and, like the other Hermetic Library visual, audio and video pools, submissions to this pool may occasionally be featured here on the Hermetic Library blog in the Arts and Letters category. For this new pool, although it’s already covered in the Terms of Service for the BBS itself, I suppose I should be clear that only one’s own work, work that one has the rights to share, should be added to the new Arts and Letters pool, or, for that matter, any of the participatory pools. There is no predetermined length, neither minimum nor maximum, for written submissions. However, effort should be made to ensure written work is ‘just so’ for the purpose of the piece, neither overbearingly long nor too cryptically short relative to the subject matter, unless I suppose that is the point. Works of considerable length may be serialized. Submissions should endeavour to be suitably concise but complete thoughts that are lucid, coherent, consistent, relevant and aesthetic. Obviously creative work has more flexibility in this regard, but in all cases where uncertainty might arise a lucid and informative abstract, or artist statement, will help ensure proper reception of a submission. There are, of course, a variety of ways you can help support and participate in the work of the library, but now there’s one more! Head on over to the BBS and join the discussions there, including this new Arts and Letters pool. 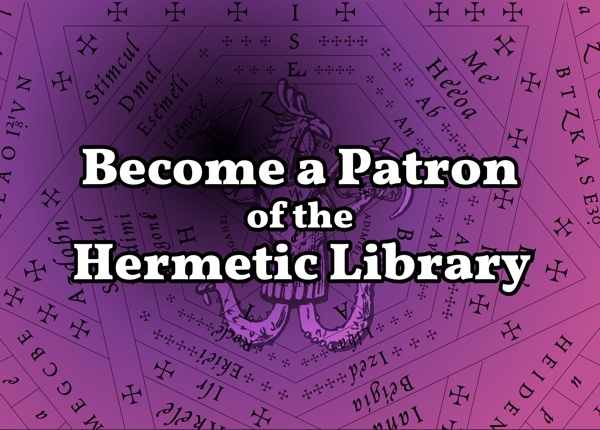 This entry was posted in Hermetic Library arts and letters and tagged arts and letters, hermetic library, Hrmtc Underground BBS on June 23, 2014 by John Griogair Bell. 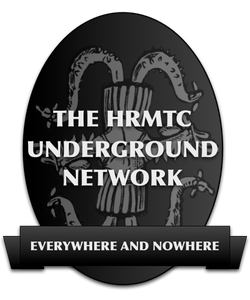 I have created a new Hrmtc Underground BBS, and added links to it in a number of places across the library site and elsewhere. You may be interested in taking a gander. You can read a bit more about my thoughts and hopes for this new space for discussion at “So this happened then … the new Hrmtc Underground BBS!” and there are a few more posts of possible interest, such as the one where I talk briefly about my design process for the logo at “Hrmtc Underground BBS logo“, and so forth. I have also added a new Patron reward level for the Patron campaign over at Patreon which grants access to an exclusive forum on the BBS for those particular Patrons who want that. In part this is simply a reward that creates a space for those Patrons to interact with each other and myself, and possibly brainstorm about the Patron campaign and soever. Another thing is that those Patrons who want to help support the BBS have a specific way to contribute to the cost of running the dedicated instance on which the BBS runs. The BBS itself is running on the Discourse engine, which is a bit of new and modern software that I’ve been somewhat anxiously waiting to reach a point where I thought it was stable and usable enough to install for the purposes of adding discussion space back to the library. Yes, as some may recall, there was previously a full WordPress Multisite / BuddyPress installation behind the Hrmtc Underground which, for a number of reasons failed to work out. Having a platform for discussion has been something that I’ve been wanting to try again, and believe this will be a good platform for hosting discussions about the library site and other topics of interest. Whereas a website is primarily one way communication, and social media is great for asynchronous streams that sometimes overlap, having a forum is great for communication that is grouped, topical and threaded. And, that’s a different thing entirely, and I think something worth having part of the mix of possible ways to engage the material at the library. Plus, it’s kinda fun in a nostalgic way to think of it as a BBS. But, head on over and check it out. Let me know what you think. And, (ΑΠΟ ΠΑΝΤΟΣ ΚΑΚΟΔΑΙΜΟΝΟΣ!) if you’re willing and able to be a constructive part of this new community at this early stage in its development, then do join in! 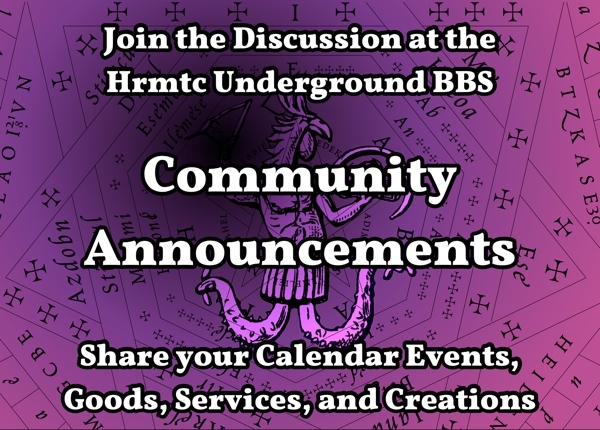 This entry was posted in The Hermetic Library, The Hrmtc Underground and tagged hermetic library, Hrmtc Underground BBS on May 29, 2014 by John Griogair Bell.